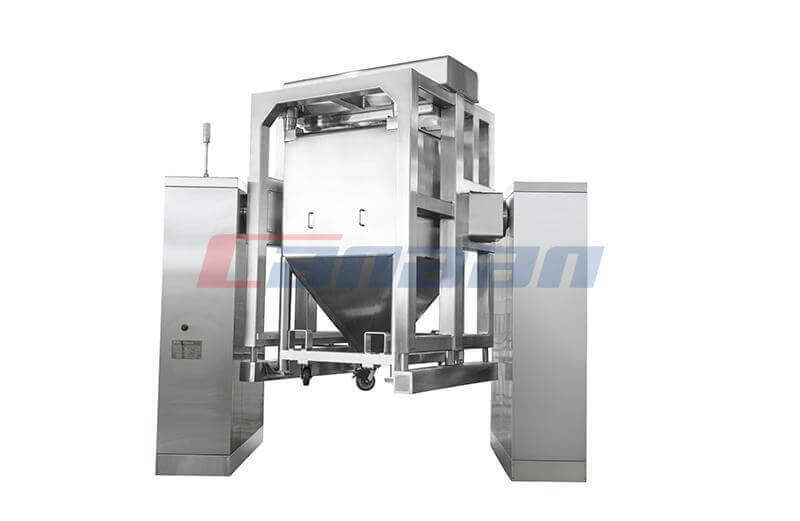 What Is the Working Principle of Roller Compactor? 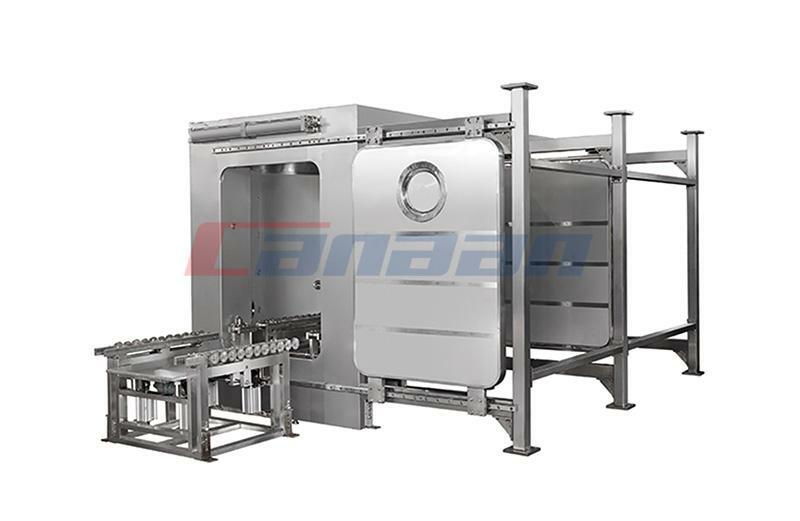 Roller Compactor is the use of crystal water in material, direct material degassing and shrinking, the hydraulic pressure wheel to squeeze into thin slices, after crushing the whole grain grading system, dust recycling technology is made to meet the requirement of the dry particles. 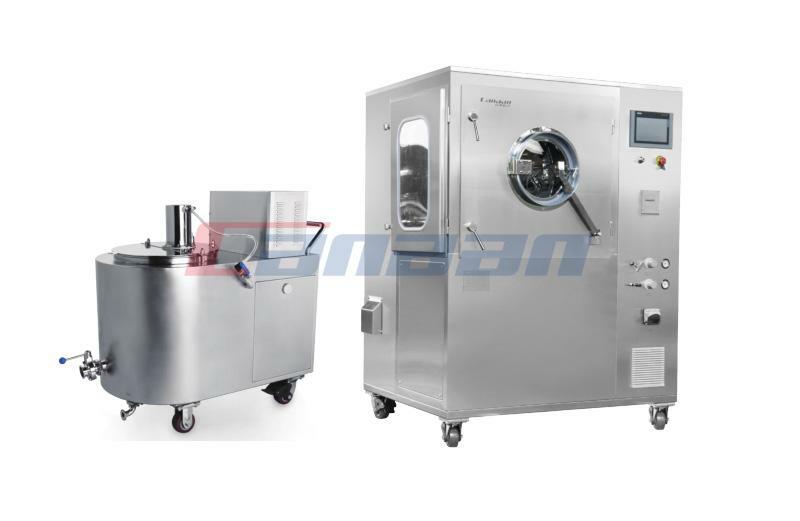 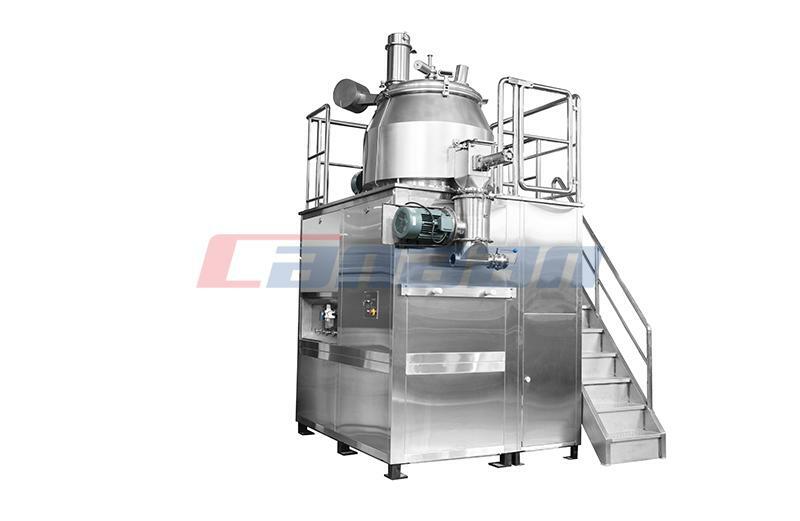 According to the mechanical principle of extrusion granulating process, will be configured with some crystal water, dry powder or fine crystalline material, extruding into thin slices. 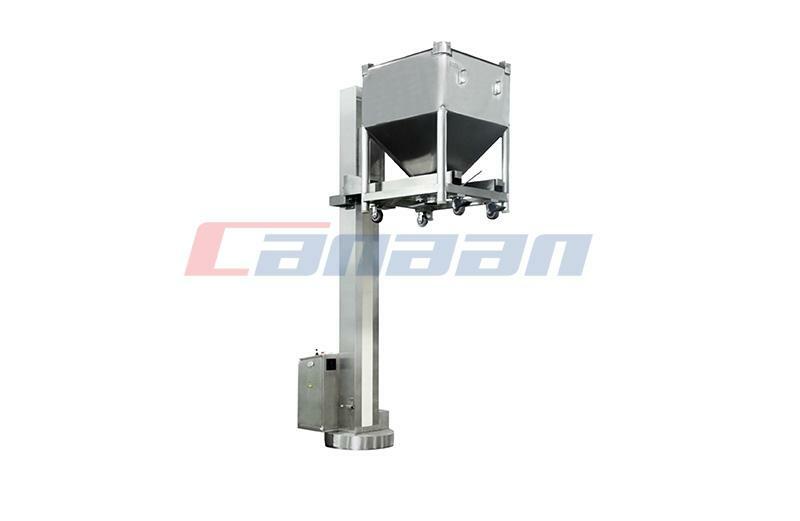 Raw material are put into the hopper by hand or Bin Blender, the vertical feed screw conveyor and compressed push to the two squeeze rollers nip angle.the pressure required by the material is transmitted to the pres roller linearly through the hydraulic device, and the vertical roller can ensure the consistency of the material density. 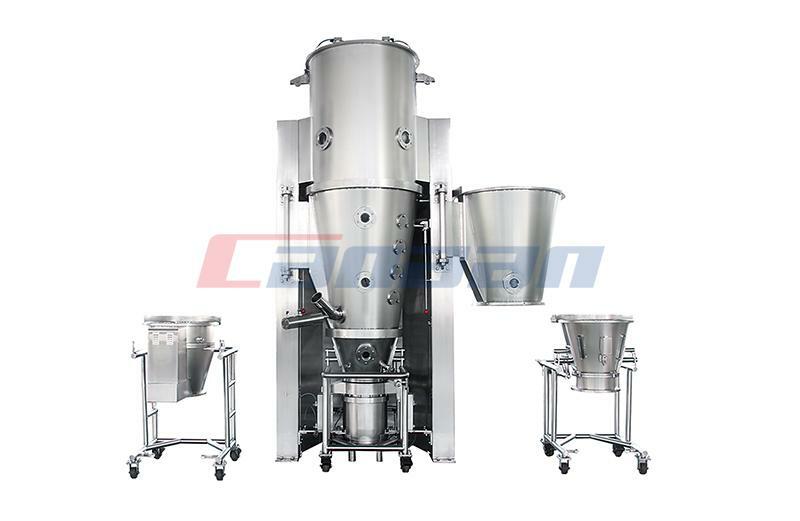 According to the different size requirement, equipment system in the granulating sieve mesh size can be changed.